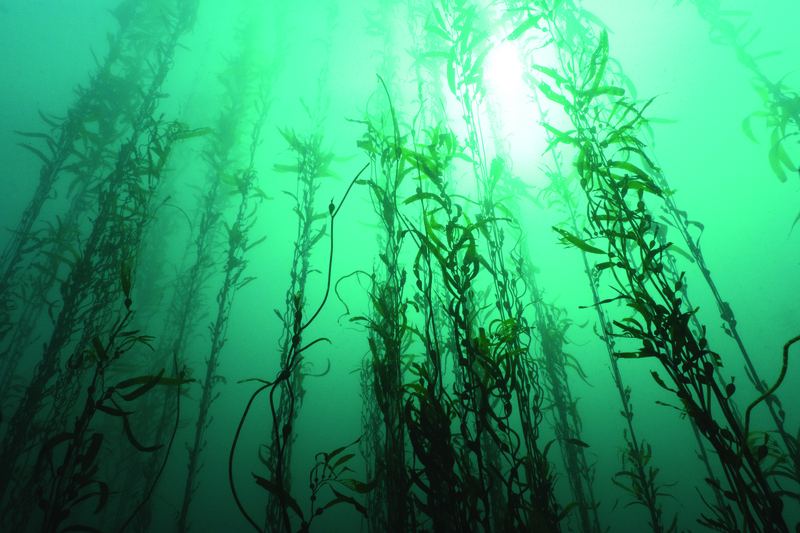 The Hebrides has some of the cleanest waters in the world where the Devonshire Spa’s longest-serving partner ishga sustainably hand-harvests seaweed to produce a 100% organic ingredient for their skincare range. Thought to contain the highest level of powerful anti-oxidants than any other seaweed brand on the market, scientific tests have shown that Hebridean seaweed contains natural anti-ageing properties and preserves the skin’s natural collagen offering a healthy, youthful glow. Developed in the Outer Hebrides by a team of people with a passion for creating the highest quality, ishga’s skincare collection harnesses the natural anti-oxidant, healing and anti-ageing properties provided by the purest Scottish seaweed, combined with water from a natural spring, situated on the beautiful Isle of Lewis. Seaweed has been used for centuries for its natural healing and therapeutic properties. It contains a high content of vitamins, minerals and powerful natural anti-oxidants that are considered essential for maintaining glowing skin. The mineral-rich seaweed extract is carefully blended with cucumber extract, macadamia, jojoba, aloe vera and lemon peel, resulting in a skincare range to detoxify, nourish, firm and hydrate the skin. ishga products work on every skin type, and their products can really make a positive difference to the health and appearance of your skin, offering anti-inflammatory and anti-bacterial properties. With a portfolio of products including sea salt scrubs, body oils, cleansers and more, ishga has a comprehensive collection of products which, when used as part of a regular skincare regime can provide stunning natural results. The company also works closely with Scottish Natural Heritage and SEPA to ensure the seaweed harvesting is sustainable and environmentally friendly.